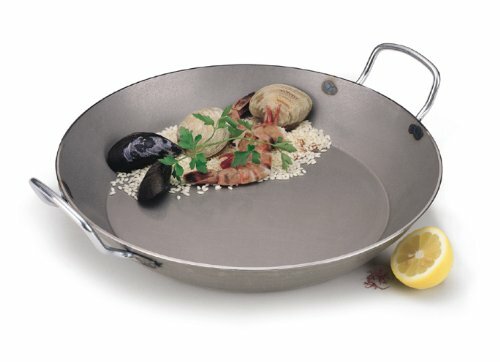 Iron fry pan 11 Inch with organic beeswax coating and Eiffel tower cast s/s handle MINERAL B FRENCH COLLECTION. 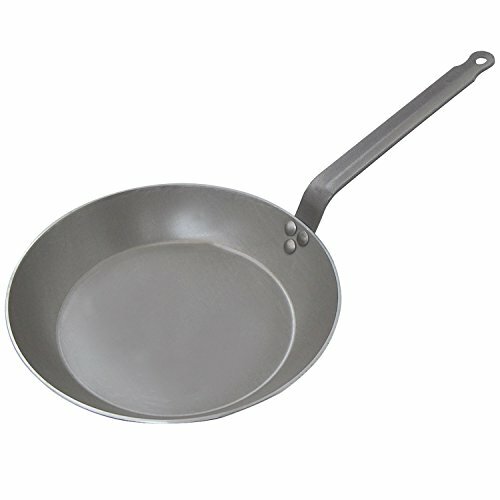 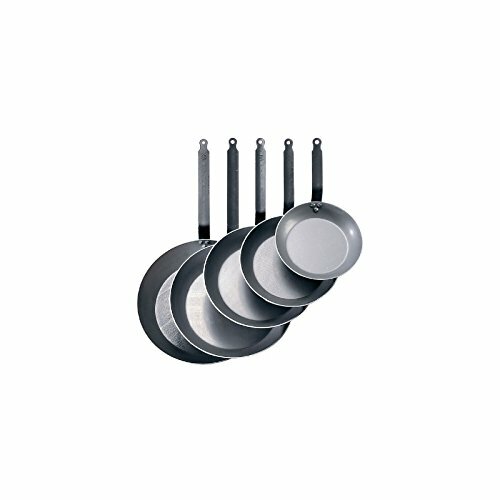 DeBuyer Mineral B Element Grill Iron Frypan, Round De Buyer Carbon Steel Frying Pan, Dia. 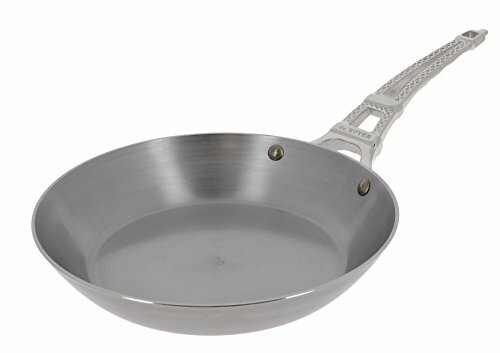 11"